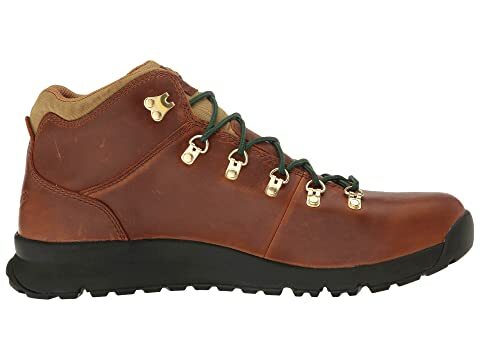 The Danner® Mountain 503 is a versatile boot that is as comfortable on the trail as it is on the city sidewalks. Premium full-grain leather and suede upper. 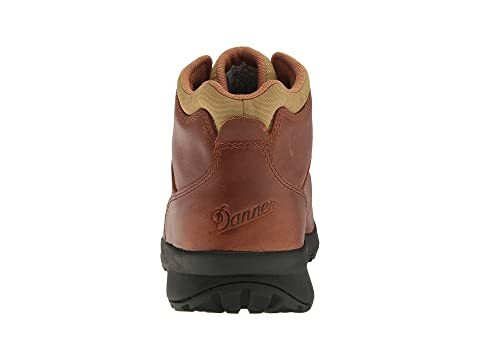 Danner® Dry waterproof lining pulls moisture away from the foot, offering a drier, more breathable foot environment. 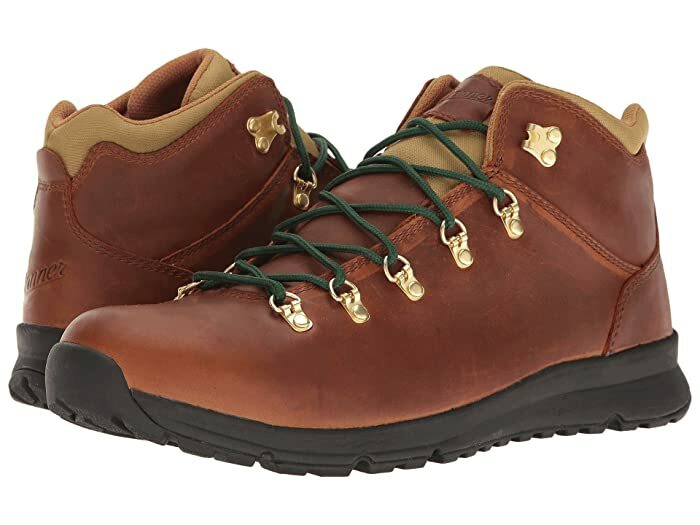 Traditional lace-up design with sturdy metal hardware. DPDX last is designed with a low profile and is versatile enough for everyday wear, whether on the trail or urban exploring. 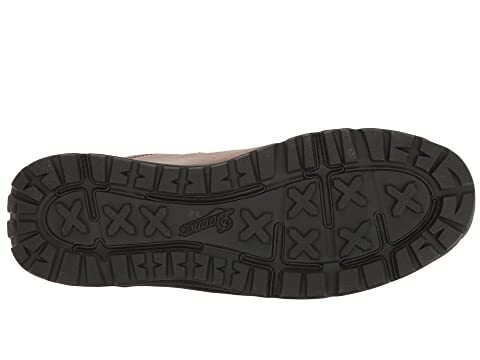 Lightweight EVA midsole provides underfoot comfort and support. Cushioned PU OrthoLite® footbed for all-day comfort. 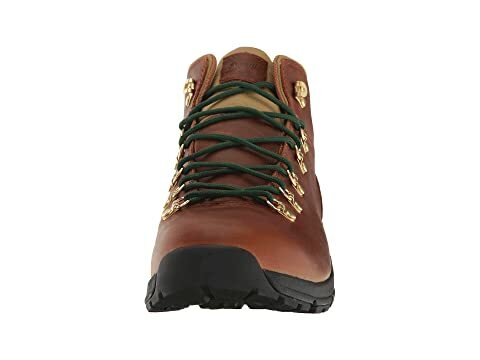 Danner Mountain 503 rubber outsole with classic hiking tread pattern for excellent traction and grip.